With the launch of a new Open Beta 21 and Beta 12 for OnePlus 3 and 3T, comes numerous system optimizations, and bug fixes. The stock OnePlus firmware is now optimized for better performance. Some additional features can also be found in the firmware. You will see updates to some of the stock apps including the OnePlus launcher, File manager, Gallery, etc. The same will be updated in the upcoming OnePlus 3 Oxygen OS Open Beta 21 and Beta 12. The new Gallery app now displays and supports viewing RAW image formats. You will also find a light theme for the Gallery. As you can see, the folder icon has changed. 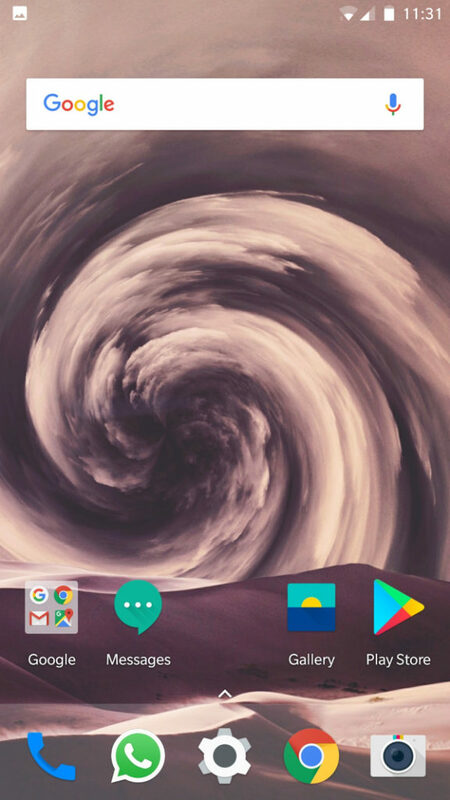 It could be due to the fact that this new launcher is from Hydrogen OS H2OS Beta . 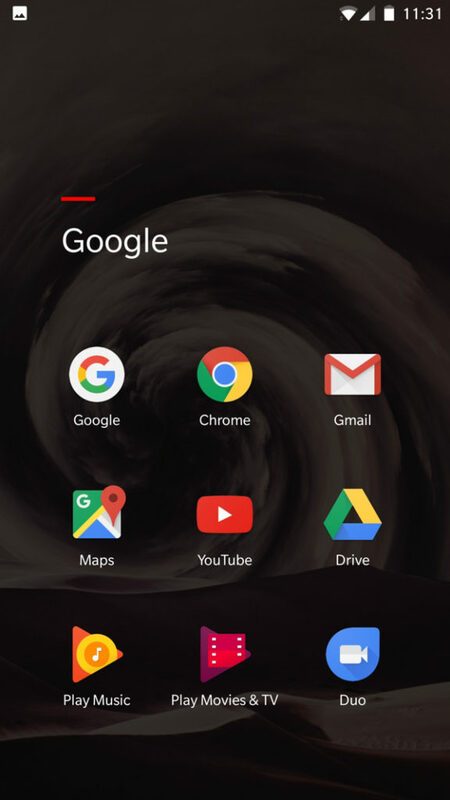 The Oxygen OS Open Beta 21 for OnePlus 3 could possess the regular circular or round icons. However, the inside of the folder has been redesigned. The folder now takes over the entire screen giving you space to explore all the apps with ease. 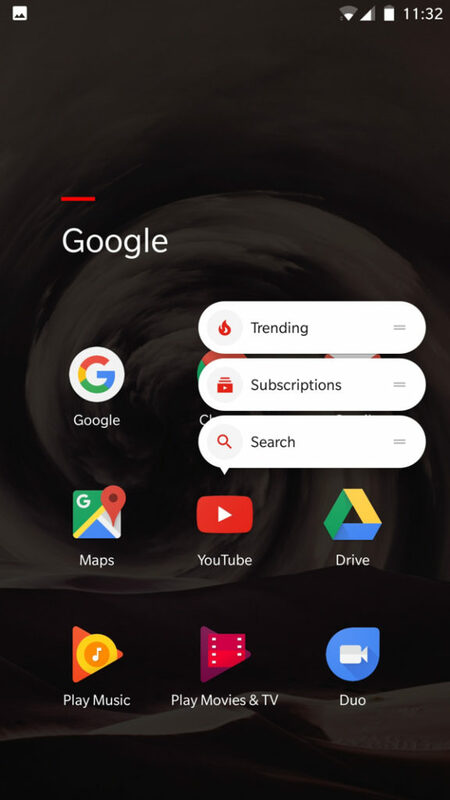 While the app shortcuts remain the same. The apps can be downloaded from the official H2OS Beta post here. Once the new Open Beta is available, we shall update the APK files here first. So stay tuned. Simply download the APK files from above onto your phone and install directly as a normal APK file.